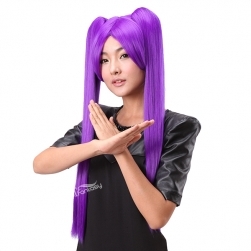 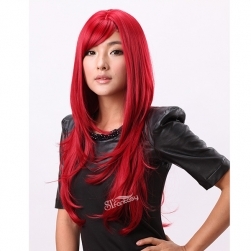 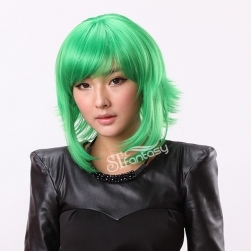 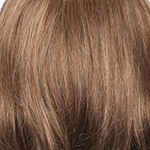 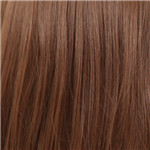 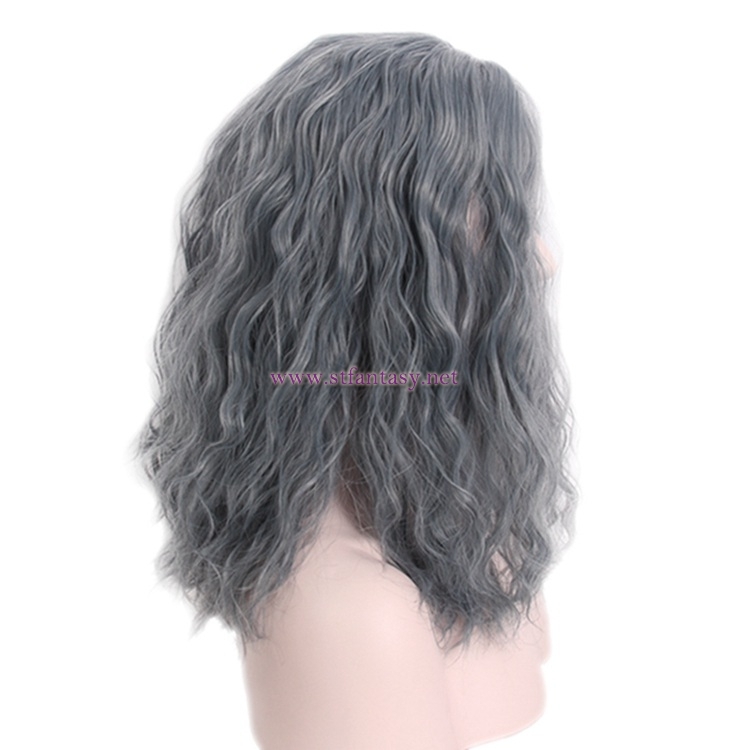 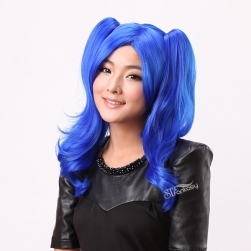 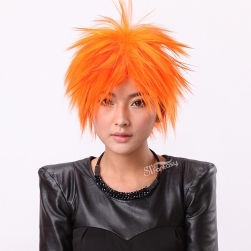 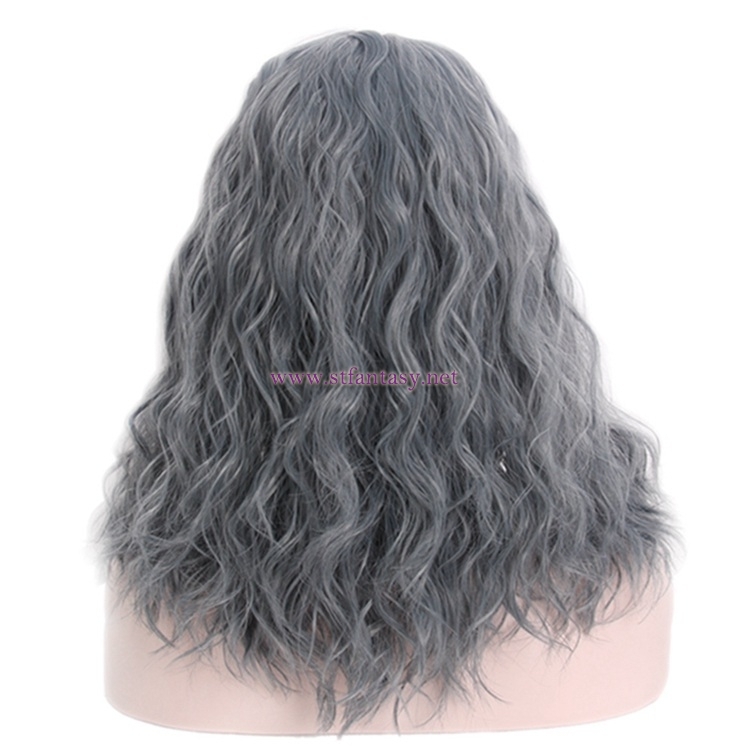 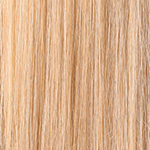 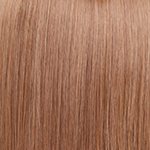 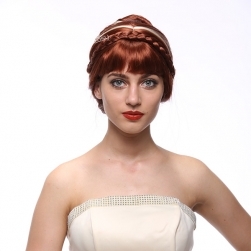 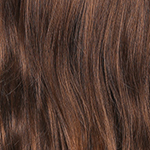 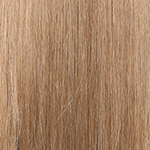 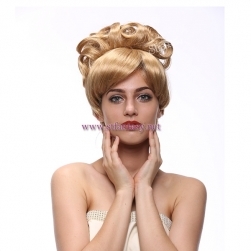 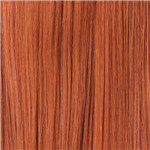 Guangzhou Wig,Guangzhou Fantasy Wig Co.,Ltd. 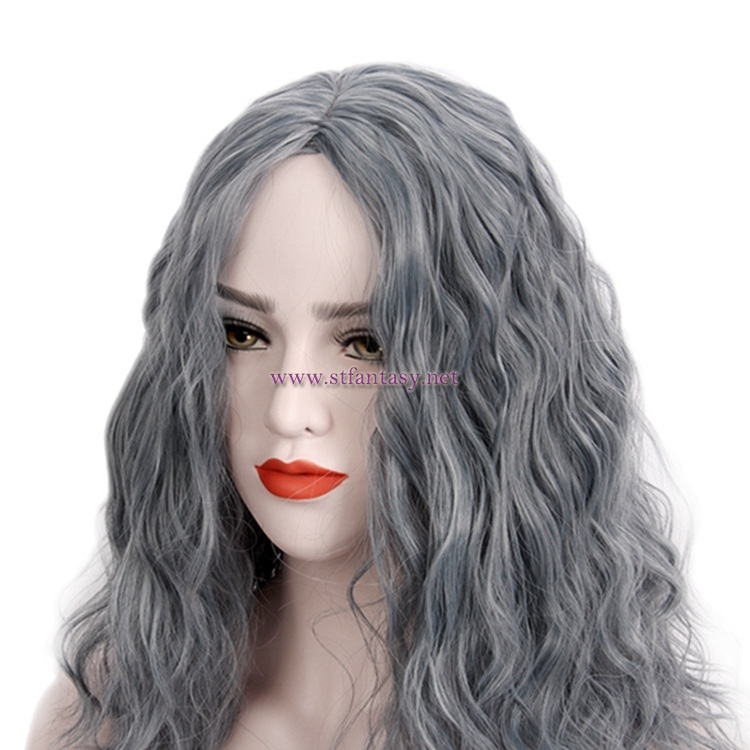 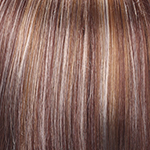 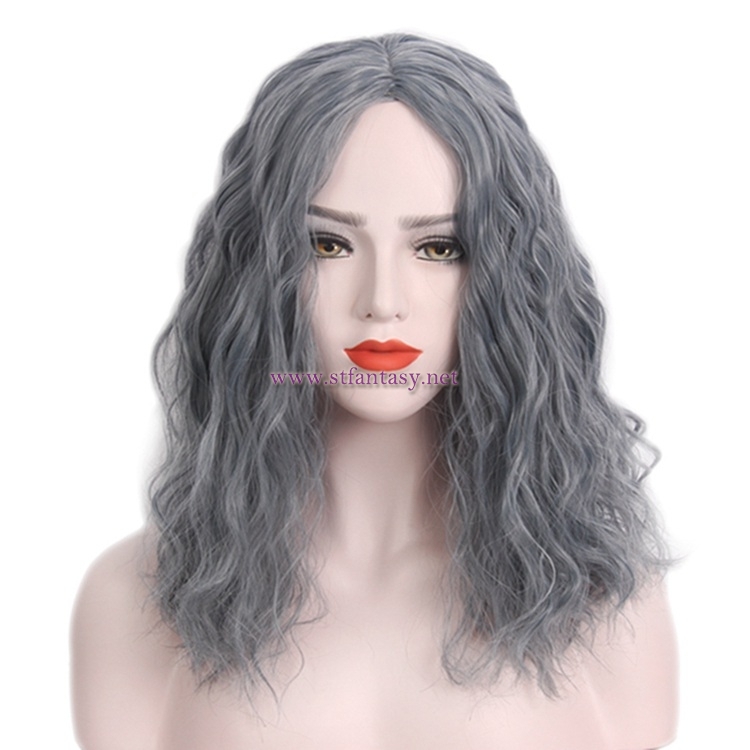 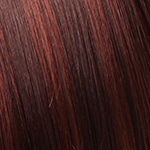 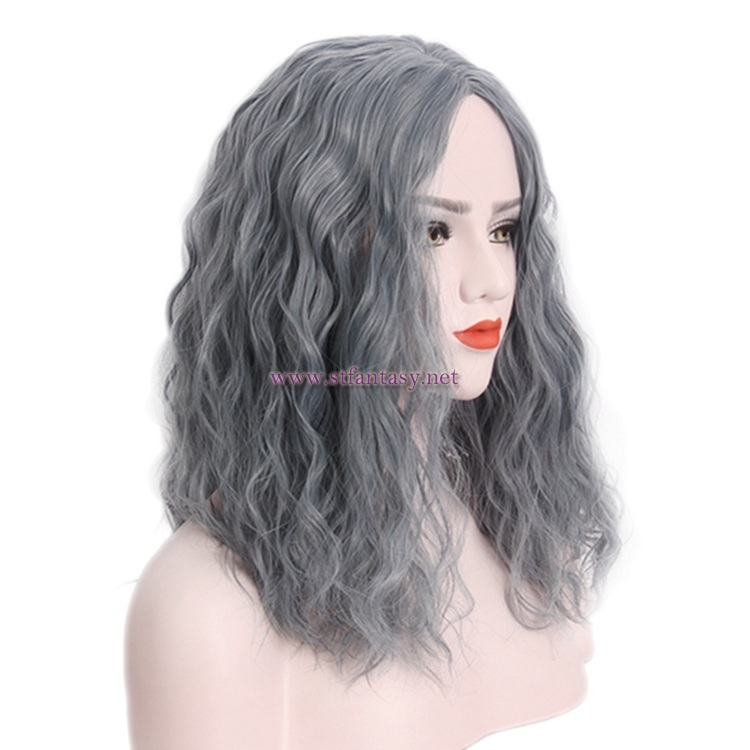 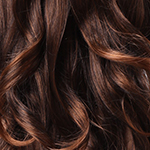 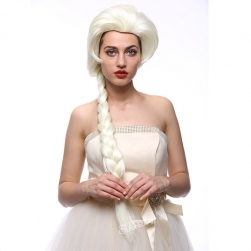 is specializing in wig production with more than 11 years’experience in wig design and manufacture.We have designed and produced more than 3000 styles. 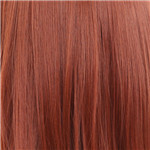 So far we have been exported to 36 countries in the world.